Amanda has eighteen years of diverse professional experience, and has practiced in Florida, California, and Ohio. While employed with the City and County of San Francisco, she worked primarily on parks and recreation projects. 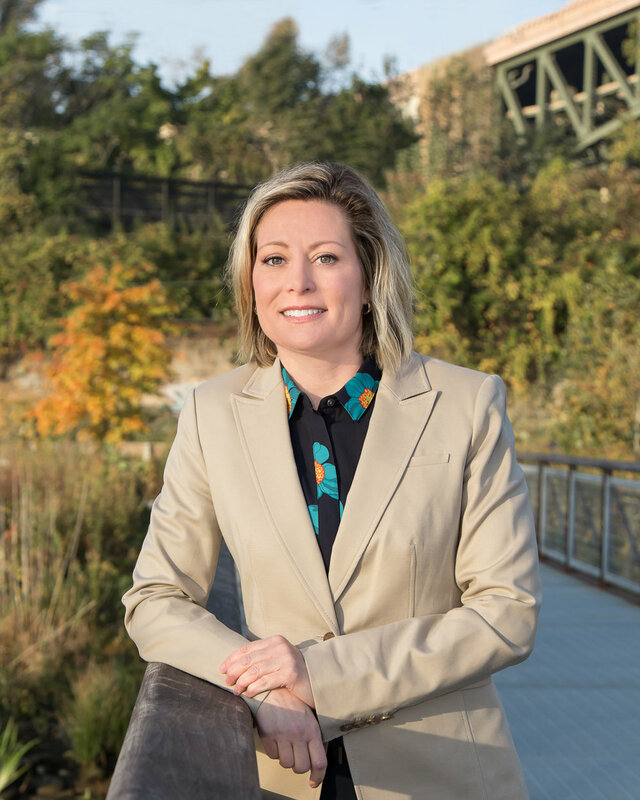 She understands the process that goes into developing a cohesive public park, while balancing community input and constrained budgets and schedules. Her expertise includes detailed site design and team, agency and public coordination.